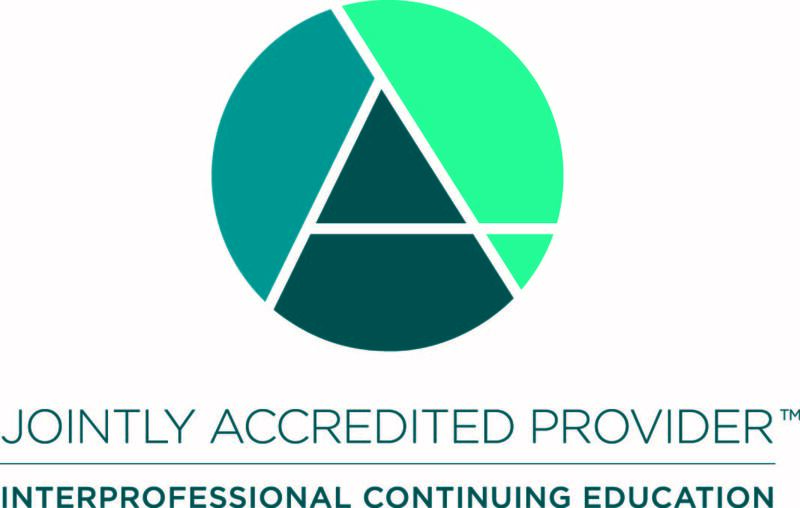 Describe the History of Surgical Education, Accreditation, and Certification. Explain the basics of Competency Based Medical Education. Joseph Losee, MD: No relevant financial relationships to disclose in regard to this activity.